Click on the links below for size charts that will download for you to review. Uniforms are ordered during the registration process. Click Here for Girls Girls Uniform is a reversible, sleeveless jersey and kilt. Click Here for Boys Boys uniform is a reversible pinny & short, with an optional shooter shirt. Raptor Spirit Wear with logo caps, t-shirts and sweatshirts will also be available! Your support of Raptor Gear is appreciated. Don't forget about Raptor Wear Wednesday! 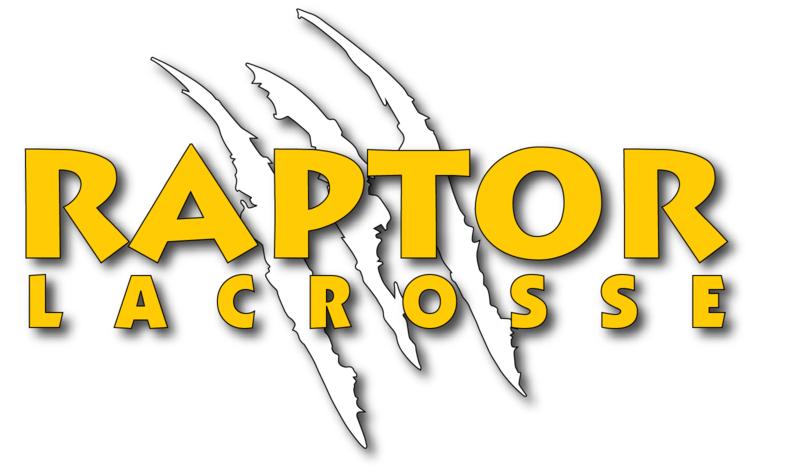 Every Wednesday, have your player sport their Raptor Spirit by wearing Raptor Gear to School... spread the word, create the culture and get others into the game!